In the Texas summer heat, it can sometimes be tricky to look and feel super cute and sassy. Here are some simple (less than 10 minute) styles and my go-to products for summer. 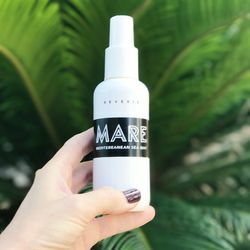 MARE: A Mediterranean Sea Mist from the product line REVERIE. This amazing product gives body, texture and a lived-in look without being too heavy. 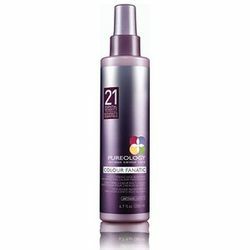 Pureology Color Fanatic: The method to this products madness is to prime, protect and perfect your beautiful summer hair. Giving you lots of shine, smoothness, and heat protection. 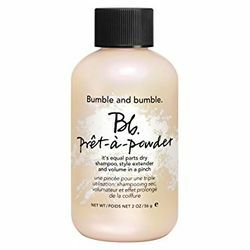 Bumble and Bumble Pret-a-powder: THE definition of the best thing that ever happened to your sweaty, greasy looking hair after a hot day on the lake, sitting by the pool or simply just walking outside! Bumble and Bumble does it all: the name describes it well…it really “does it all”. 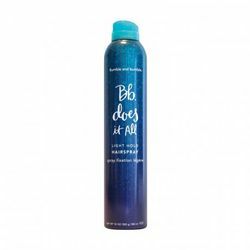 This is a workable hairspray that allows you to apply again and again without getting crunchy or crispy.